Saltwell Park is a Victorian park in Gateshead, Tyne and Wear, England. Opened in 1876, the park was designed by Edward Kemp and incorporates the mansion and associated grounds of the Saltwellgate estate owner, William Wailes, who sold his estate to Gateshead Council for £35,000. Upon opening, it became known as “The People’s Park”. 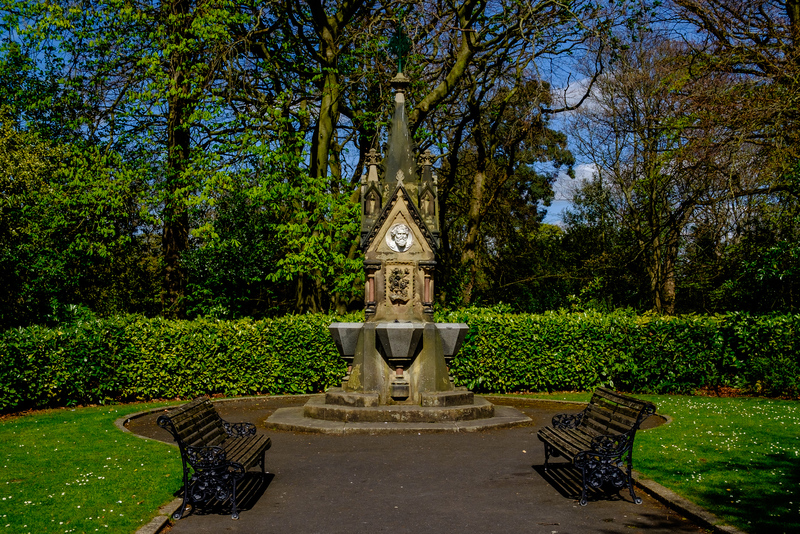 The park was expanded in 1920 when the council purchased the adjacent gardens to the Saltwell Grove estate and added these to the park. This extended the park’s total size to 55 acres. Towards the end of the 20th century, the park had fallen into disrepair, but between 1999 and 2005, it was subject to a £9.6 million restoration project, funded collaboratively by the Heritage Lottery Fund and Gateshead Council and is now host to around 2 million visitors per year. The park is split broadly into three sections. Saltwell Grove, the southern section, is an area of grassed open space with a bandstand to the western corner. 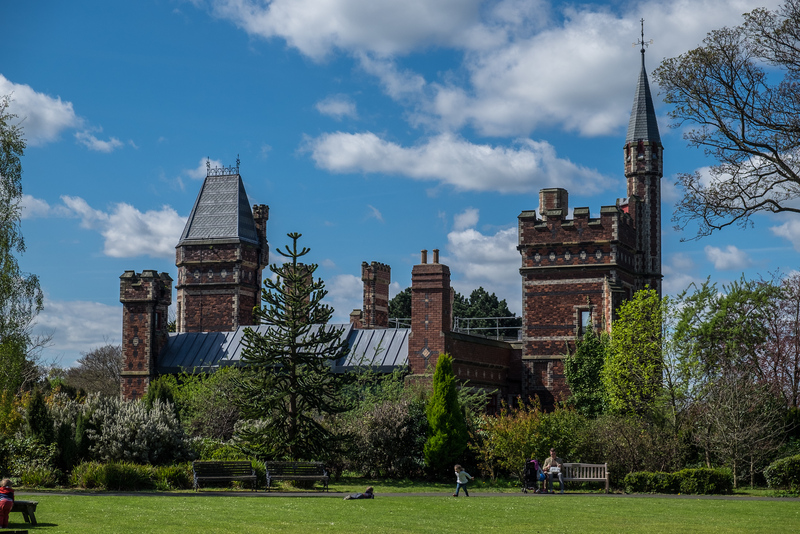 The central area contains the centrepiece of the park – Wailes’s former home, the Grade II listed Saltwell Towers and its surrounding belvedere walls. These have been fully restored and are now a visitor centre. There are also three war memorials, a yew-tree maze, a dene and an area containing several species of caged animals known as Pet’s Corner. 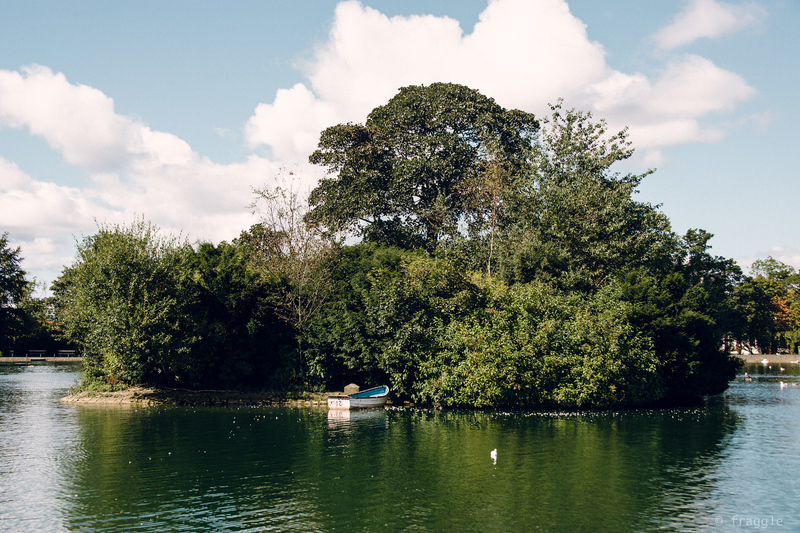 The largest section of the park is the Northern Fields section which contains a four-acre boating lake with a wooded island at its centre, as well as three bowling greens and two pavilions. Sophie and I have visited Saltwell before though I haven’t done a report on it before that I can find, so I am combining photo’s from the two outings, but Sophie and I went this weekend specifically to photograph the wonderful path of cherry blossom trees that appears at this time of year. But other stuff first! 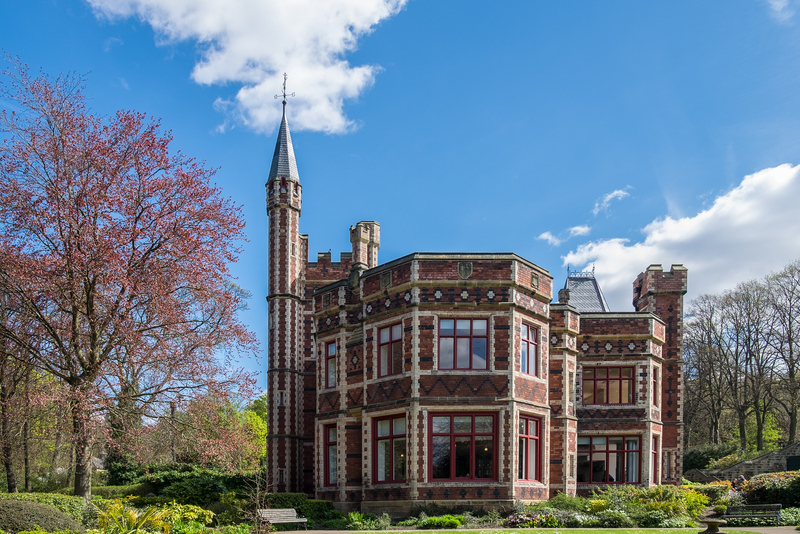 Saltwell Towers, former home of William Wailes and later to lawyer Joseph Shipley (founder of the nearby Shipley Art Gallery), was the seat of the former Saltwellgate estate and has been described by a BBC report as a “fairytale mansion”. The building is a dark red and yellow brick construction with asymmetrical towers, tall chimney stacks and corner turrets. 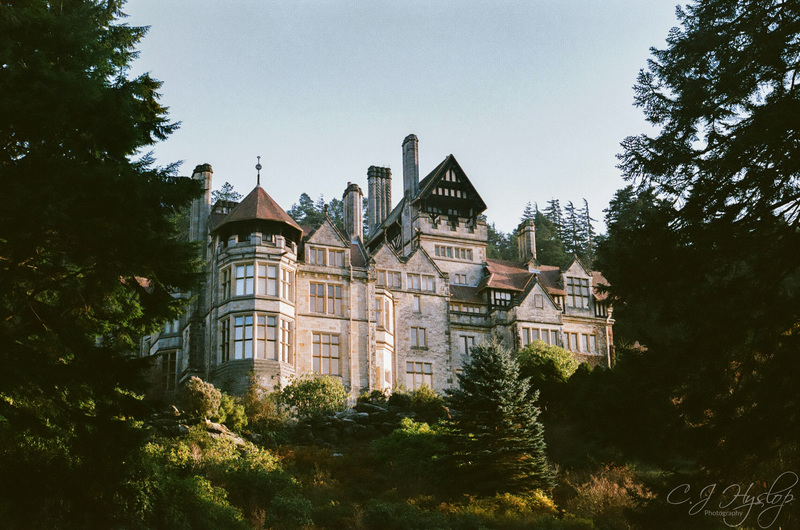 It has been used for a number of purposes, including as a hospital during the First World War and as a museum from 1933 to 1969, but was then abandoned and fell into considerable disrepair. 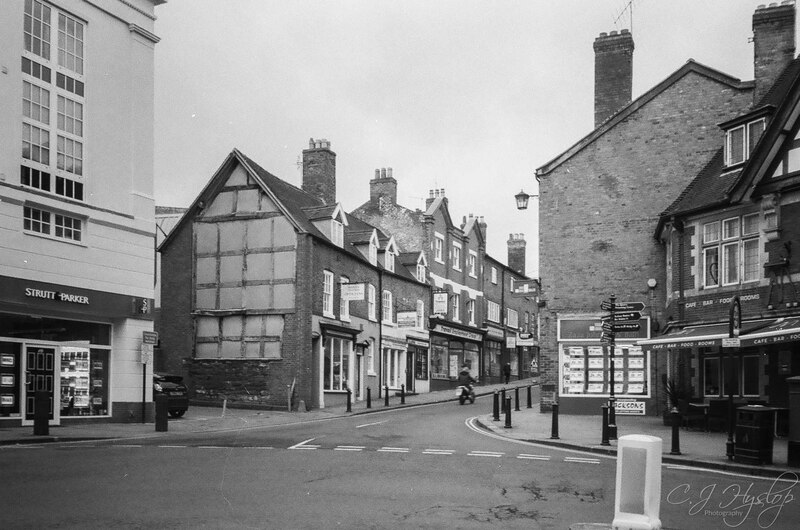 However,after a £3 million,five-year refurbishment programme the restoration was completed in 2004. 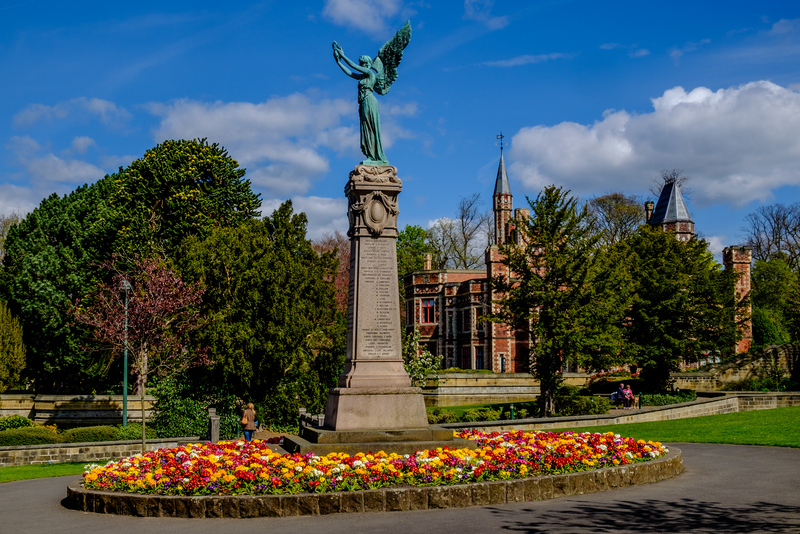 There is a Boer War memorial in the central section of the park around 100 metres south of Saltwell Towers. This consists of a bronze angel perched on a granite plinth and is dated 1905. 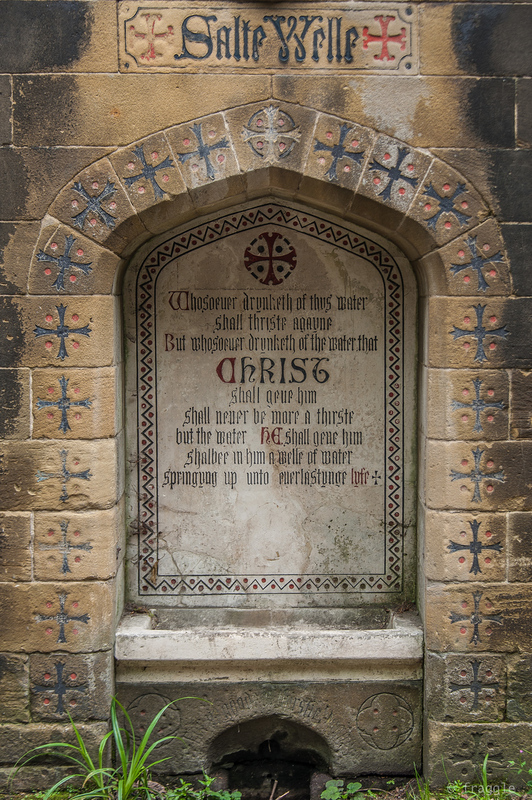 The Charlton Memorial Drinking Fountain, a stone and granite fountain inscribed in memory of George Charlton, the mayor of Gateshead between 1874–75. The ‘Salte Well’ at the west entrance to the central section of the park is dated 1872 and is a sandstone construction with a basin in the central alcove. 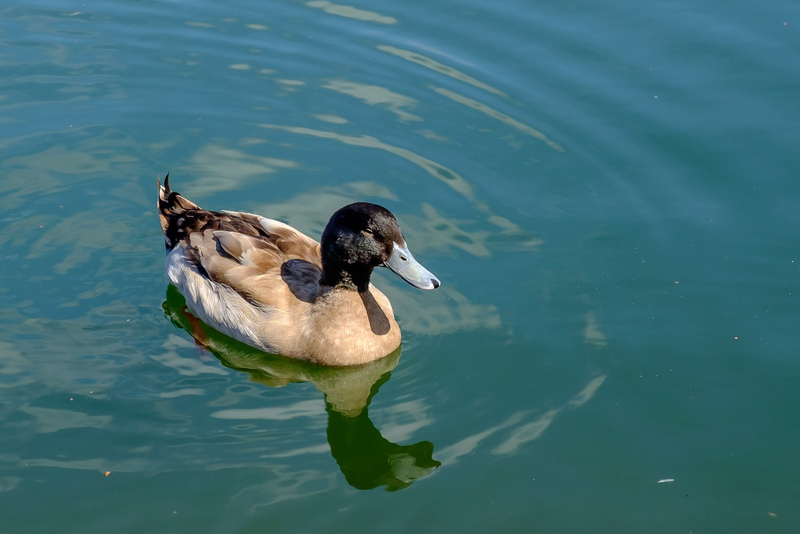 There have been animals kept in Saltwell Park since June 1877 – initially, these included monkeys, deer and a raccoon. Caged animals are still kept in the north-east of the park in an area called “Pets Corner”, where there are a peacock and peahen, pheasants, rabbits and guinea pigs kept in a pair of aviaries built in 1880 and paid for by John Elliot, then chief constable of Gateshead. The aviaries are stone and wrought iron, octagonal constructions which were listed at Grade II by English Heritage in 1973. I don’t like to see caged birds in such a small enclosure. Plus the spaces between the bars make for impossible photography! The principal feature of the northern section of the park is a boating lake. This has been in situ since a tender to install a 4 acres lake with an island in the centre was accepted in August 1880. More to come, so stay tooned! 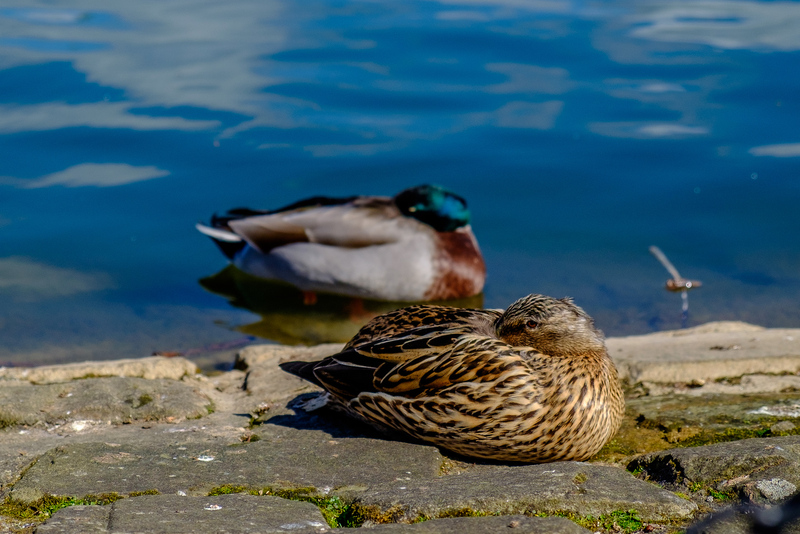 Posted in Adventures, architecture, Fuji, fujiXT1, gardens, gothic, History, landscape, nature, Nikon, photography, uncategorised, wildlifeTagged ducks, fraggle, Fuji XT-1, Gateshead, history, landscape, nature, photography, Saltwell PArk, UK, Victorian ParkBookmark the permalink. Lovely photos, FR. Such rich colours! It looks like a nice place indeed, but like you, I don’t like those old cages. They should be removed. I don’t think we’d get too far, it’s a big attraction for kids. Those bars are awful. They could have better enclosures, I’m sure. Wonderful!There are some many lovely places around you, love seeing these reports..beautiful photos as always, particularly like the birds bottom! Haha couldn’t resist it’s a rare thing to see! 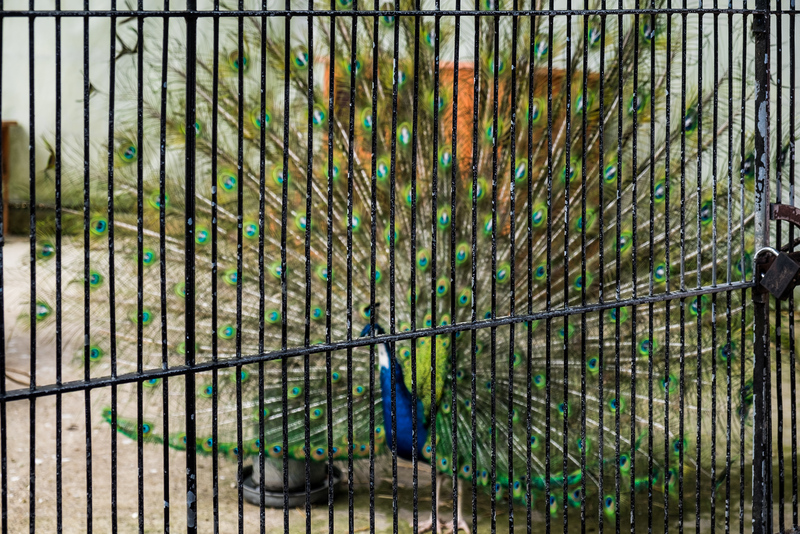 I have visited a few gardens over here in Poland and in the UK for that matter and the peacocks and hens are normally happy wandering free, if they know where the food is at the end of the day they wont go far, such a shame to see them behind bars. Great history to the place, the building looks a little surreal. I ran into the same problem at the Honolulu Zoo – lots of old cages there, which means lots of crappy photos. What a nice place. 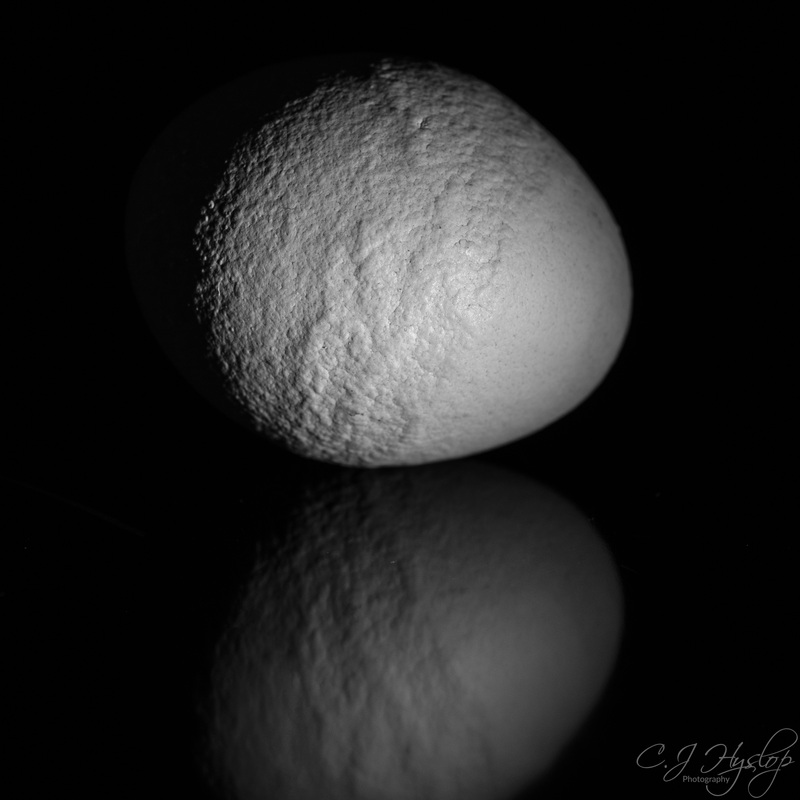 Great shots fragg.. 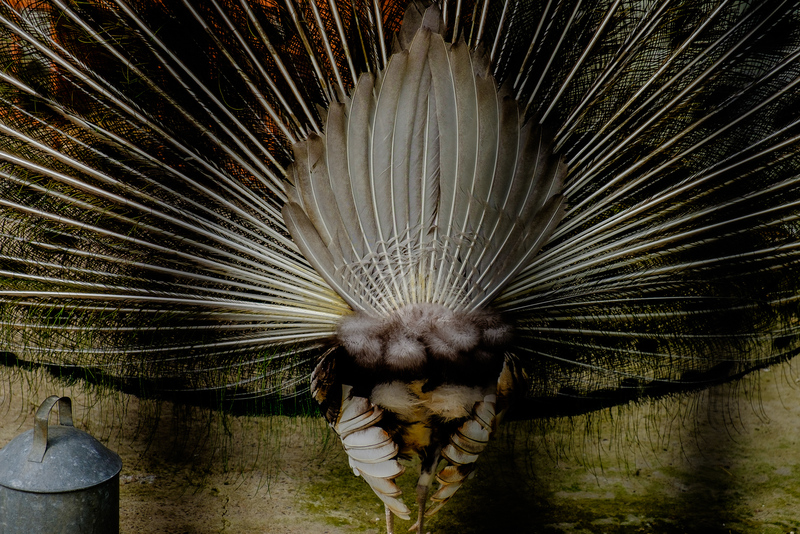 I wonder why they don’t at least have the peafowl out and about – they wander plenty of parks and zoos here without a problem. Also, what are the flowers around the Boer War monument? They are amazing! Argh can’t remember what they’re called, I’ll find out for you as Sophie did tell me. 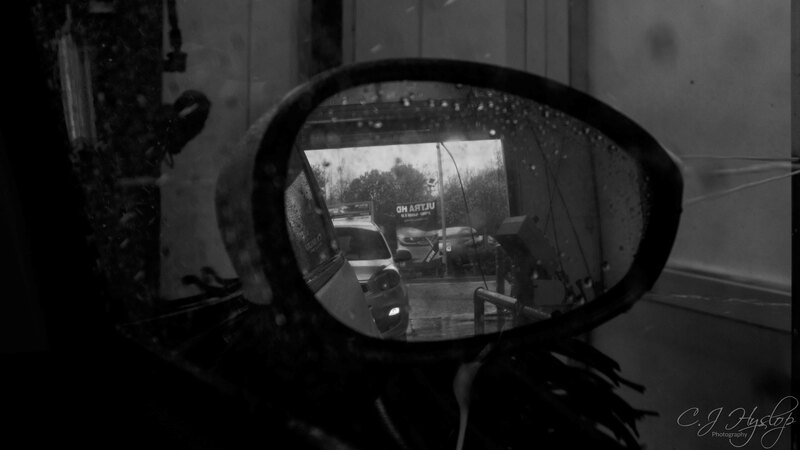 I do love your photographs. Wish I could visit. I do too, would be lovely to show you round. Oh thanks, now why didn’t my search do that!! It is my blog after all !! Thanks V-man, just wish those bars were not there. Aw thanks Kathy, the feeling is mutual! What a day you had! Love seeing that blue sky. Beautiful setting and beautiful photos. Thank you Laura, isn’t it amazing how blue skies make us feel so good! Looks lovely. It is great that a lot these estates and parks were sold to local councils and trusts so that the public can enjoy them. We have read that Newcastle-Gateshead councils can’t afford to look after them anymore due to the cuts to their budgets however they are working with the National Trust to have them take some over so hopefully they won’t be lost. It would be a huge shame if they were lost. sorry for late reply, you can have a copy of my picture but not sure which one you want.